I loved Rory and Conner's story! Rory's brothers were not having her on a "honeymoon from hell" so what they did to stop it was so hilarious! Little did they know, they gave Rory and Conner probably the best Honeymoon they could have ask for! RL Matthewson did an amazing job with this one. 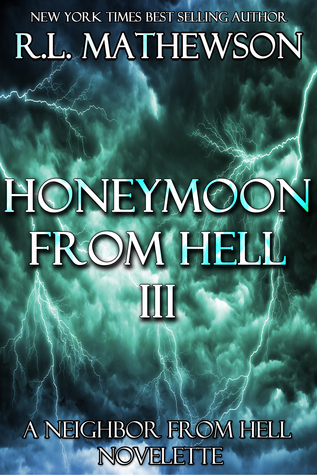 Just when I thought it would be a typical honeymoon like the last two books, it was not! I'm glad that she twisted it up a bit and it made me keep reading wanting to know what happens! Couldn't put the book down as usual. I love all the humor in her books too! I always laugh out loud... Especially at Conner. He really gives the Bradfords a run for their money. I highly recommend !!!!! This review was prepared by Jeanine McDonald.